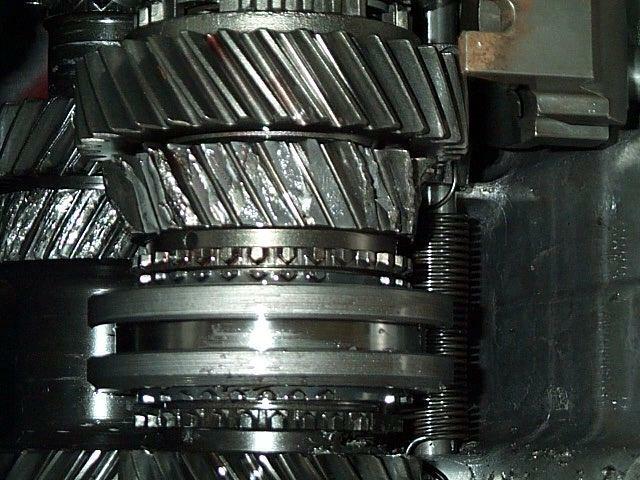 After 5 years of constant abuse behind a 351w, this is what your 3rd gear ends up looking likein a T5. and another pic of my t5. Ouch. 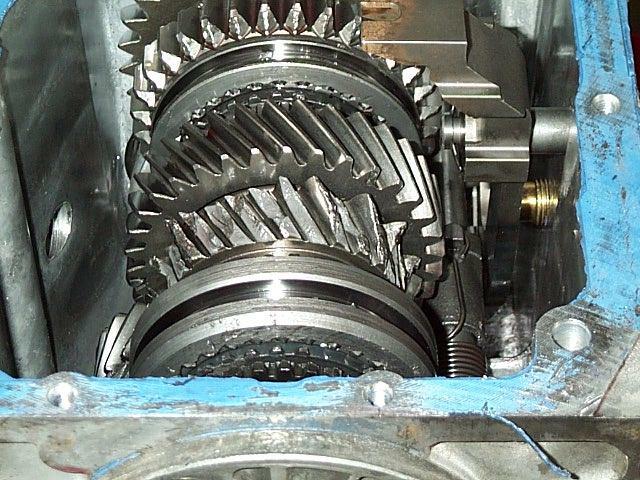 ...and the cam shaft (or what is left) from the same engine. 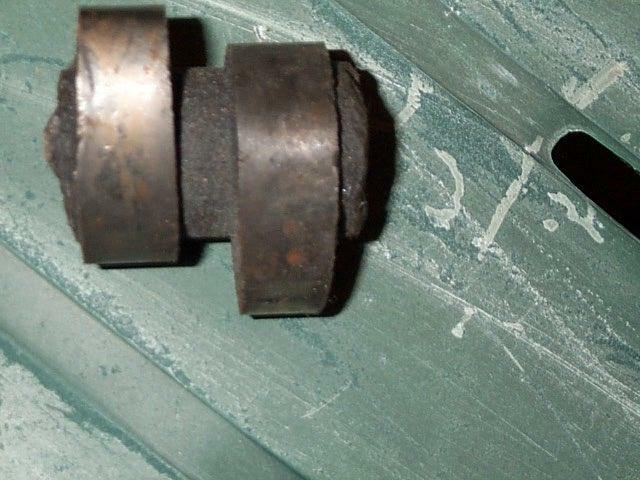 It was broken into many parts, and wedged between the block and the crank. 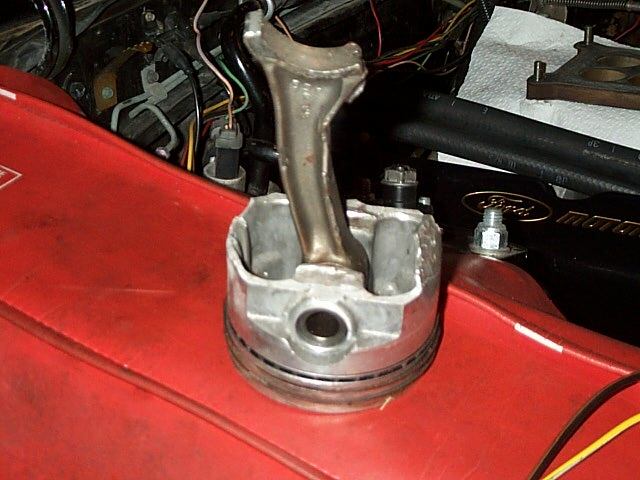 Skirts were missing off of pistons, cylinders were missing chunks, rods were bent and twisted into gastly shapes, of the ones that weren't just snapped.